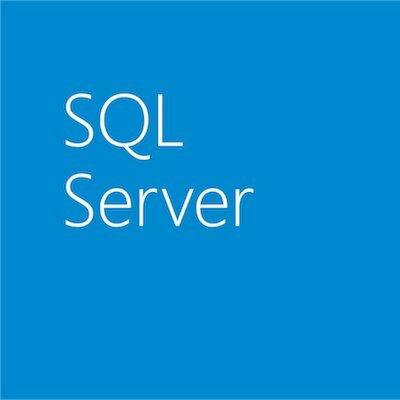 Got SQL Server 2005 running on Windows Server 2003? We have fantastic pre-con and general sessions to help you plan your upgrade and migration strategies. Interested in the new Azure data services like Azure DocumentDB, Azure ML, and Azure Search? We have awesome people lined up to give you all the details. Want know the nitty-gritty about Azure SQL Database? We got you covered. It is PASS Summit time and we are counting down the days. We have Microsoft experts from our Redmond campus, field experts flying in from Italy and the U.K., and we’re bringing customers to share their stories – just to name a few. Check out the Microsoft sessions below and add them to your PASS Summit session builder along with great community sessions. Still want more? No problem. Check back November 5th for additional sessions and speakers. Only 28 More days until PASS Summit. You won’t want to miss it!